It’s time to share more awesome tips and tricks I’ve discovered recently. 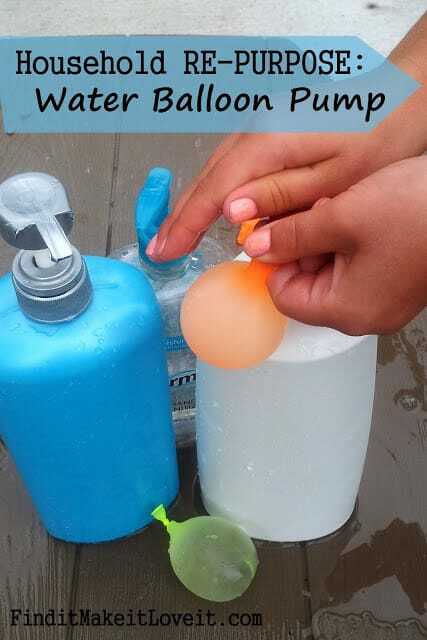 Water balloon pump from Find it Make it Love it. This is AWESOME and I must confess that I never would have thought of this myself!! Plus, I love finding new blogs and this is one of my new favorites. Love this idea from First for Women. Who would have thought there was such an easy solution. 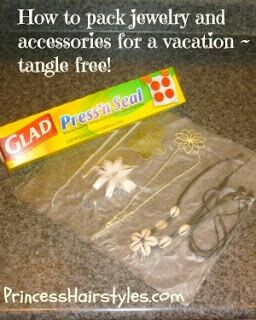 Great tip from Princess and Her Hair – use Press’n Seal when packing jewelry. I could have used this tip last week when we went to Seattle for a wedding but now I know for future trips. I will definitely need to remember this when packing. 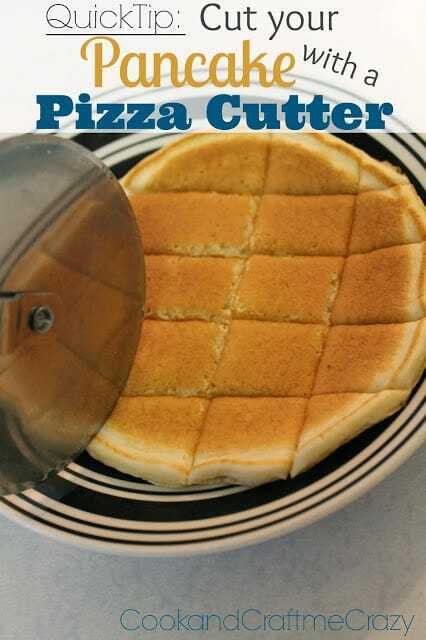 Cut pancakes with a pizza cutter! 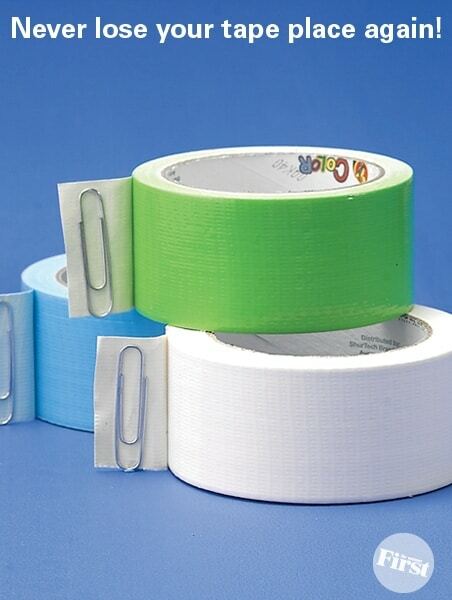 Thank you Cook and Craft Me Crazy for sharing this simple yet genius idea!! 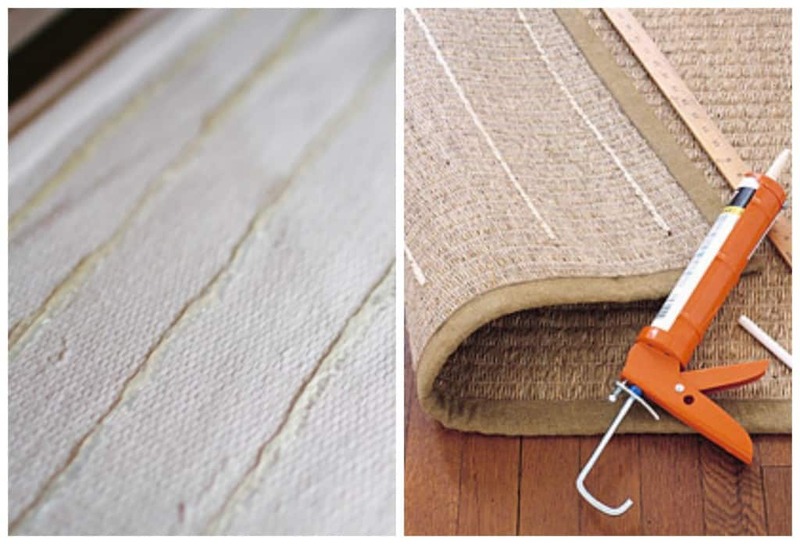 Add caulk or hot glue to back of rugs so they are non slip. Liz from Gimme Some Oven shares her easy tutorial HERE. 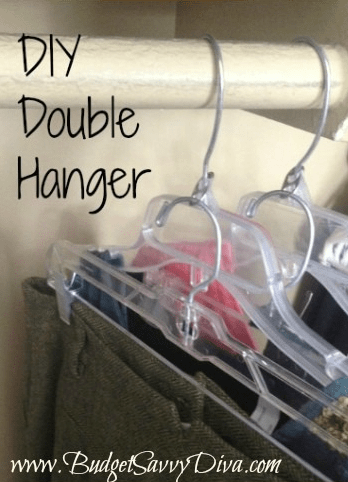 Create DIY double hanger with a soda can tab. DUH! 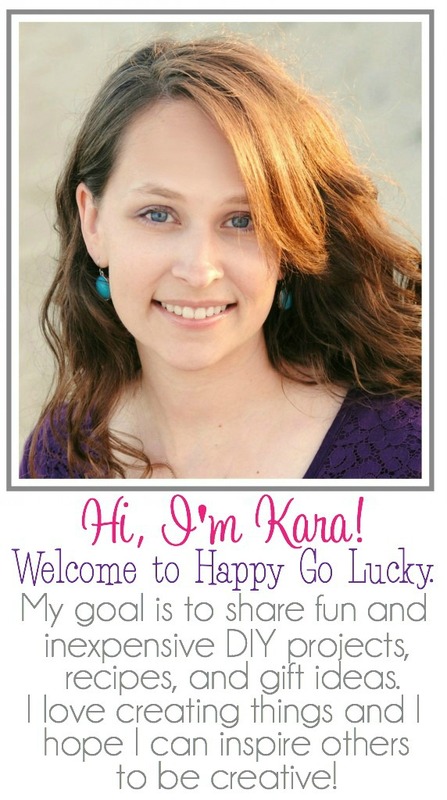 Budget Savvy Diva – you are so smart!! And, I must tell you all now that my car is always a disaster! I can’t wait to get a few silicone cupcake liners so I can follow Holly’s awesome tip. 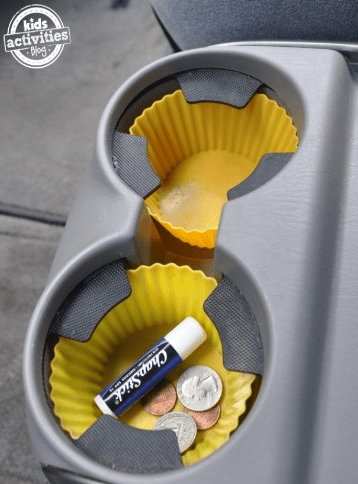 I can’t believe I never thought to add cupcake liners to my car cup holders. Such a simple solution to keeping the cup holders clean. 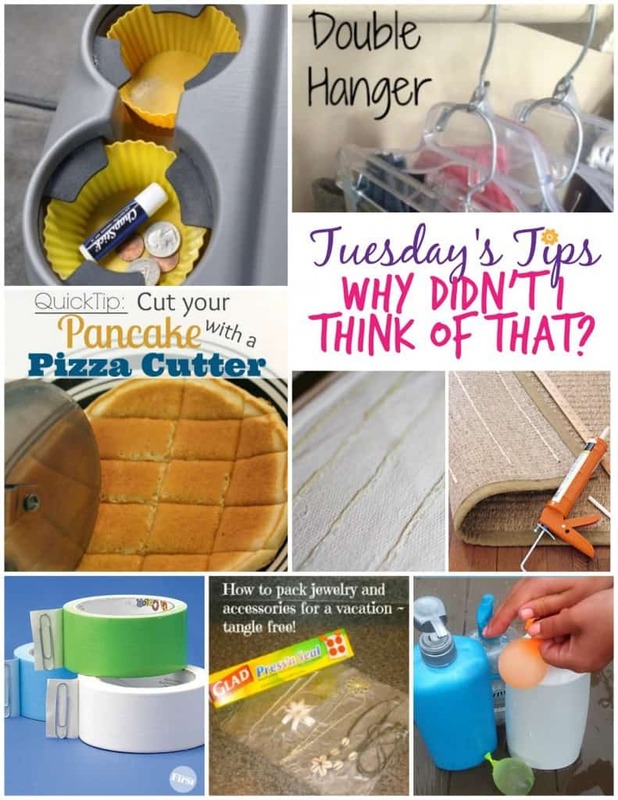 Do you have any tips and tricks that left you thinking – “Why didn’t I think of that?” Please share them with us!